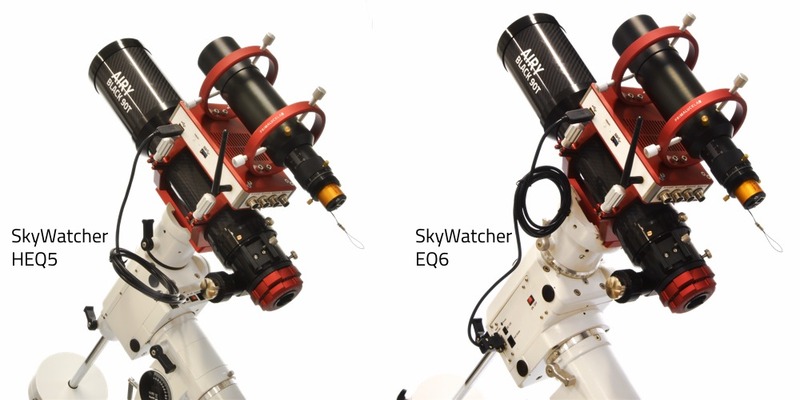 The EQMOD USB interface allows you to connect SkyWatcher mounts to the control computer (also the EAGLE) bypassing the mount hand pad. Using the EQMOD software (freely downloadable from eq-mod.sourceforge.net) you can control the mount via a graphical interface that offers more features than the standard SkyWatcher mount hand pad. 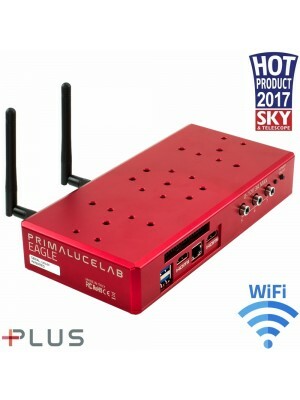 And it's the perfect accessory to control the telescope remotely using the EAGLE! The connection cable is 2 meter long and it's equipped with software on CD-ROM. Compatible with all Windows (32 and 64 bit) starting from Windows XP and with different planetarium software like Cartes du Ciel.